Black Book Stamp of Approval! What is Love+Bash??? It is a totally cool and different Bridal Show. 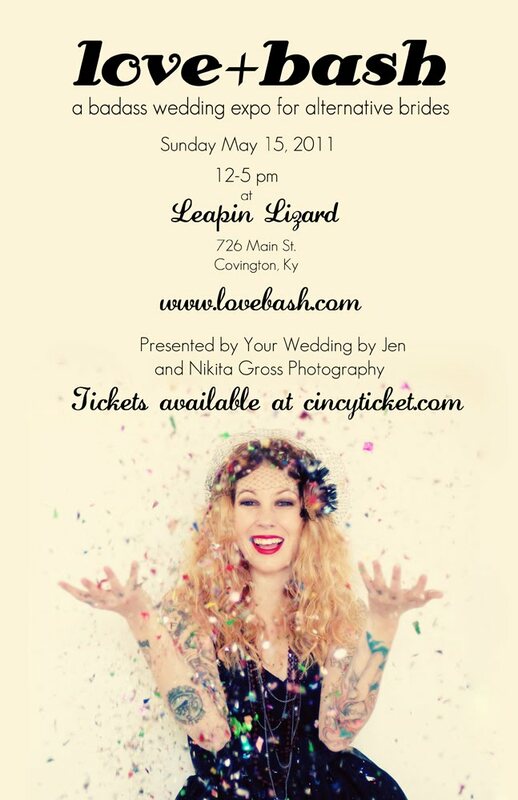 Come check it out this Sunday to get a taste of some of Cincinnati's Best Vendors! You will find yours truly doing a DIY class.